Representative Tim Bishop continues his crusade for Montauk beaches hit hard by Hurricane Sandy. While these billions of dollars have yet to be doled out on the Senate floor, it almost seems certain that the monetary support will find its way to regions hardest-hit by Hurricane Sandy. The main business district’s beachfront area was devastated back in October during the superstorm. As if the damage wasn’t enough, East Hampton Town Trustees have gotten in trouble over not providing enough sand for recovery efforts for private citizens. 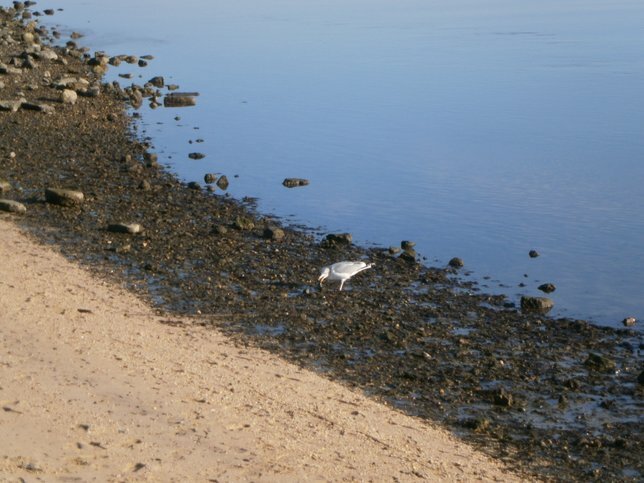 Subject: LongIsland.com - Your Name sent you Article details of "Federal Funds Sought For Montauk Beaches"